The 2,052-guest Carnival Inspiration will undergo a multi-million makeover in February to add a wide range of dining and bar innovations. The new features are to be incorporated during a 3-week dry dock taking place in Portland, Oregon, January 18 to February 5, 2016. Following the renovation, the cruise ship will resume year-round schedule of 3- and 4-day Baja cruises from Long Beach, California. Cherry On Top, the “sweetest spot on board” which celebrates the joys of simple indulgences with bins of bulk candy, fun fanciful gifts and novelties, custom apparel and more. In addition to these new spaces, guests sailing aboard Carnival Inspiration can check out the ship’s massive WaterWorks aqua park featuring a 300-foot-long Twister slide and a kiddie splash zone, a 24-hour pizzeria, full casino gambling, a luxurious 12,000-square-foot Spa Carnival health and wellness center, and the Serenity adults-only retreat. 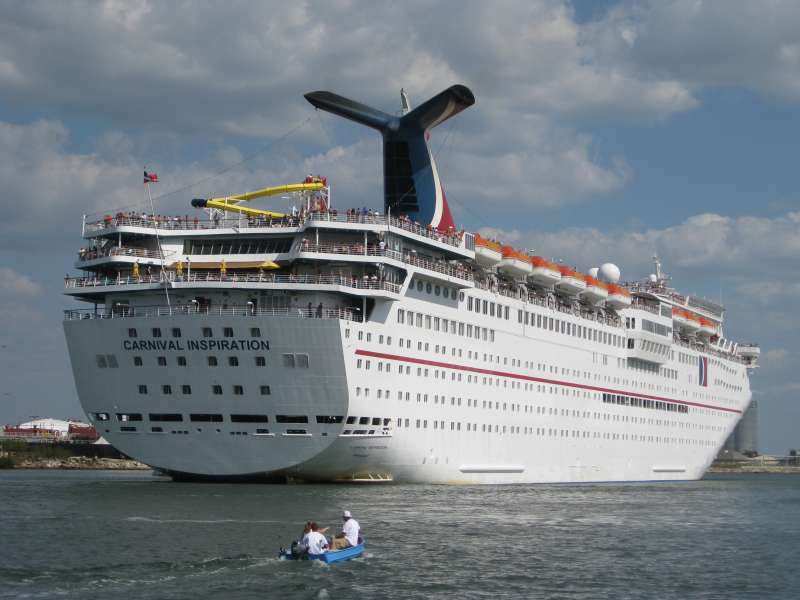 On its year-round short cruise program from Long Beach, Carnival Inspiration departs every Friday on three-day cruises to Ensenada and every Monday on four-day cruises to Ensenada and Catalina Island.